VISALIA – An Amy Winehouse tribute band was set to perform at the Cellar Door just days after the previous owners announced they would be closing the nightspot down for good. The band was forced to push back their performance a month and relocate to a venue in Fresno. But this Saturday, locals will be able to catch the band because they are Back in Black at the new Cellar Door. Victoria Wasserman provides lead vocals for the Amy Winehouse tribute band Back to Black. The group will perform at the Cellar Door in Visalia on Saturday, Feb. 2. Photo courtesy of victoriawassermanmusic.com. 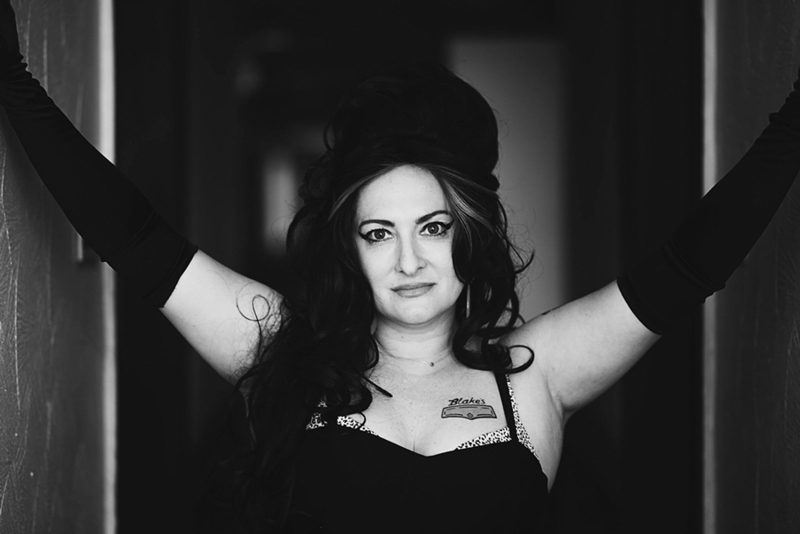 “Back to Black: An Amy Winehouse Tribute” will perform at The Cellar Door from 8-10 p.m. on Feb. 2. The band pays homage to one of the most talented, yet tragic musicians of the last decade and will perform the entire track list from Winehouse’s Back to Black (2006) album including iconic hits such as “Rehab”, “Valerie”, “You Know I’m No Good”, “Back to Black”, “Stronger Than Me” and more. The album was not only critically acclaimed, as evidenced by five Grammys, but it was also a commercial success becoming the best-selling album in the UK in 2007 and the single “Rehab” was named best song of 2007 by Time magazine. The tribute band will also perform lesser known tracks from her debut album Frank (2003) and Lionness (2011) a posthumous release of unreleased tracks, recording outtakes, and covers by the soulful singer. Winehouse died in 2011 after a long battle with substance abuse and alcoholism. Leading the tribute to Winehouse is singer Victoria Wasserman, who, like millions, was inspired by her music. While a New York City native, Wasserman is no stranger to the West Coast. She plays regularly in the Bay Area with her blues/soul duo 45 Revolutions and strives to keep Winehouse’s music alive and to bring it to new audiences through performances with her tribute band. Wasserman joins forces with some of the Bay Area’s finest musicians including versatile bassist and musical director Mike Toth, in-demand baritone saxophonist Patrick Byers, acclaimed Mexican guitarist Jacinto Castaneda, Liz Larson on trombone, Jordan Feinstein on keyboard, Blake Ritterman on drums, and multi-talented musician and producer Andrew Ferren who plays alto saxophone with the band. Tickets are $12 in advance at www.snvfoundation.org or $15 at the door. The Cellar Door is located at 101 W. Main St. in downtown Visalia. 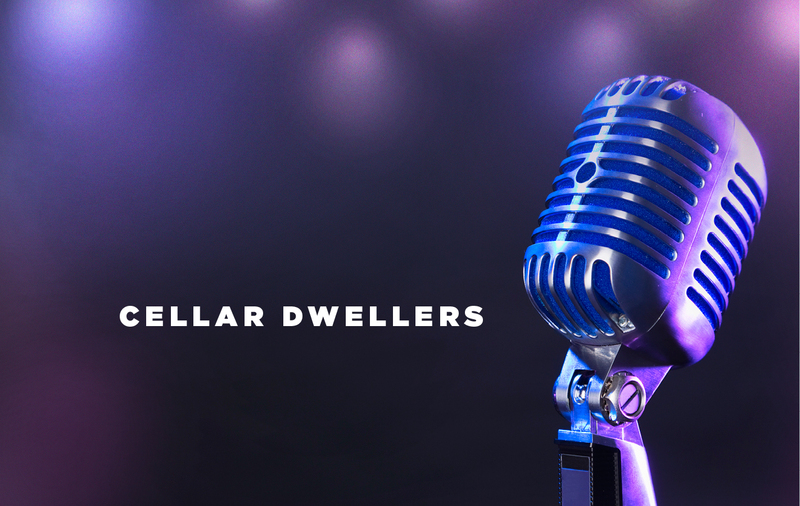 Doors open at 7 p.m. with music at 8 p.m. For more information on The Cellar Door’s upcoming concerts, visit cellardoor101.com. For more information on the Amy Winehouse tribute band, visit www.victoriawmusic.com.